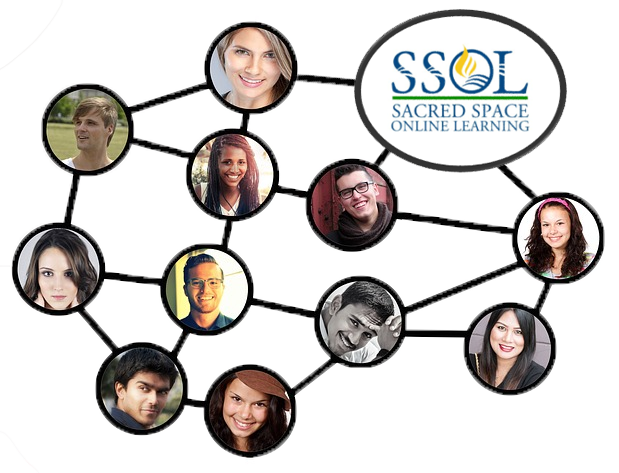 SSOL is an easy-to-use, inclusive, one-stop resource for people interested in religious, spiritual, or faith-based learning. 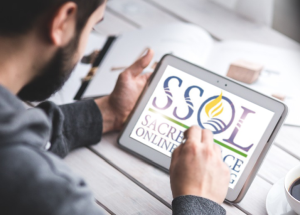 Sacred Space Online Learning is a premier online resource that provides viewers with a comprehensive and diverse list of materials that come from several educational, religious, spiritual, and/or denominational backgrounds. 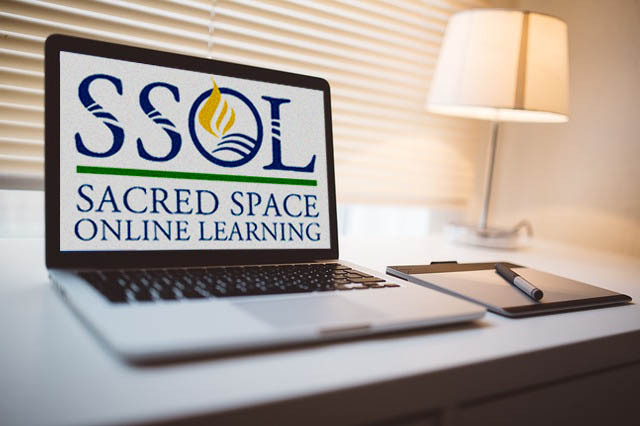 The materials found on SSOL are part of a catalog that is made available to any – and all – individuals and organizations who are seeking to obtain educational or formational resources. 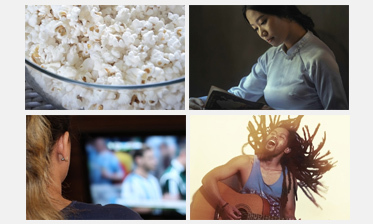 If you’re interested in connecting with the thousands of visitors who visit SSOL, and would like to explore current advertising opportunities, we invite you to contact Rev. 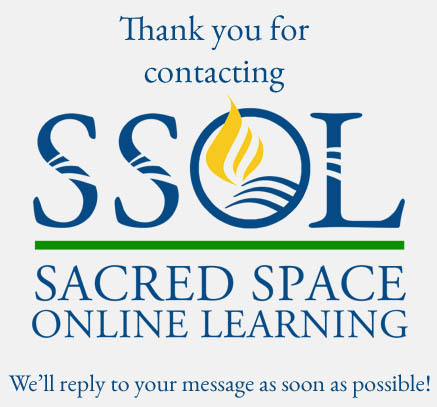 Duane Romberger (SSOL Coordinator).